A LONG time ago, I had posted some 30-minute meal recipes. A girlfriend of mine had the idea and we decided to post some easy weeknight recipes that anyone could do in a time crunch. We all have a few go-to recipes that get repeated and the idea was to share them so that others could try them, and each of our go-to 'library's' could expand. -dump in a package of frozen "gourmet grilled vegetables" from Europe's Best. (It contains potatoes, onions, zucchini, red pepper, and eggplant). 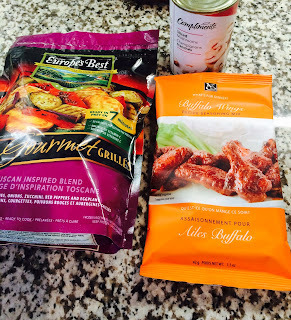 -add a tablespoon and a half of Epicure's "Buffalo Wings" seasoning. (NOTE: you can add other spices such as taco seasoning or something like that - whatever you have at home and adjust accordingly). -Put your crockpot on and walk away for the day. -Take credit for a yummy meal and definitely don't tell your family it was that easy! The result is kind of like a healthy hamburger hash. I served it over rice for my husband, and I ate it on it's own. It was delicious and SOOOOOOO easy. This one is going to definitely be on a two week rotation in my house. 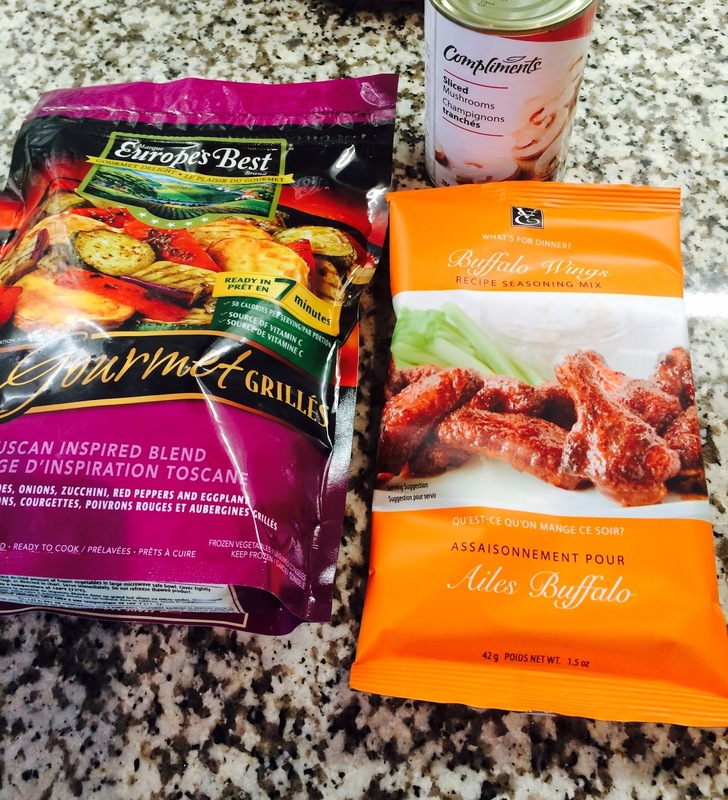 Try it and let me know what you use for your seasoning - and also let me know if you enjoyed it.